Many people may wear gemstones a lot, but have no clue what goes with what and which color suits who best! That’s why we have written this article, which you can refer to when you’re in a bit of a muddle when it comes to selecting! 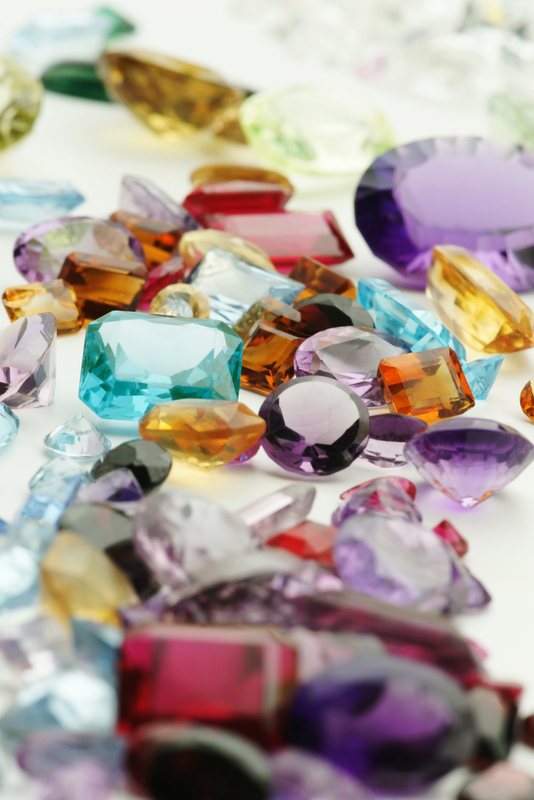 Below we cover gemstone colors and how to identify which suits you best. 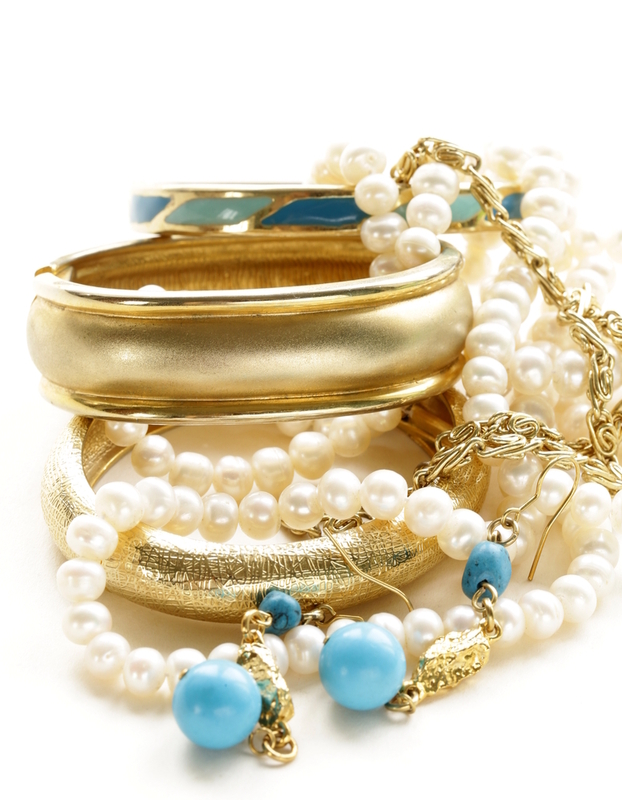 This type of jewellery is usually handmade jewellery and is popular worldwide. Do you know your gemstone colors? Do you have dark or silver hair without golden tones? Is your skin tone cool, yellow or olive? Do you look better with silver on or gold? If you answer yes to the above, then you can wear clean, clear and bright colors. Colors with a lot of white in them would definitely suit you and your best bets are black and navy. A pair of earrings like the Freshwater Girl Earrings would look ever so lovely and even feature an exquisite white pearl. If you answered no to the above, then carry on reading as there’s definitely something for you and don’t forget we’re all different, which is a special and unique factor for each and every one of use! Do you have golden or red tones in your hair? Is your hair dark or medium dark? Do you have medium to dark eyes? Is your skin tone peachy or golden? Do you look better with gold than silver? If yes, then read part two and discover your gemstone jewellery colors!